Wrist Support can relieve the pain of wrist and thumb - provide pressure and make the wrist better. It helps reduce arthritis, thumb injuries, muscle pain and spasms. 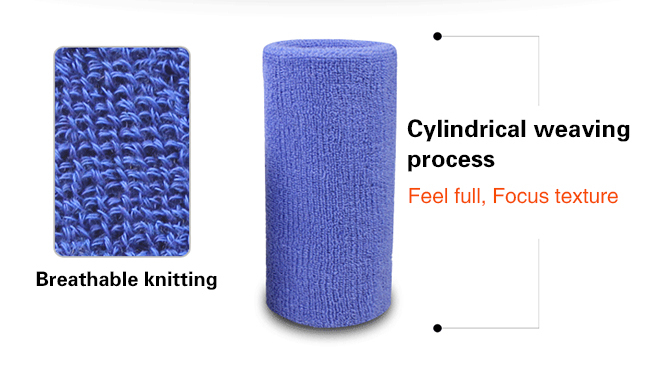 Provides support for relieving stress and reducing muscle pain. For people with arthritis, rheumatism, tenosynovitis, or hand pain, it has an auxiliary effect. Elastic Wrist Guard, male and female. 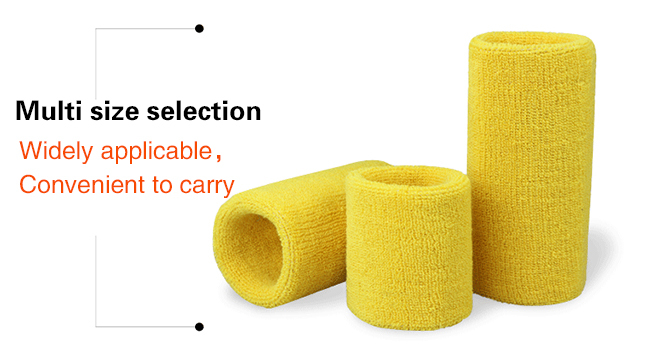 It is ideal for people with arthritis, rheumatism, tenosynovitis, or hand pain. Wash your hands with mild soap and rinse thoroughly with water. 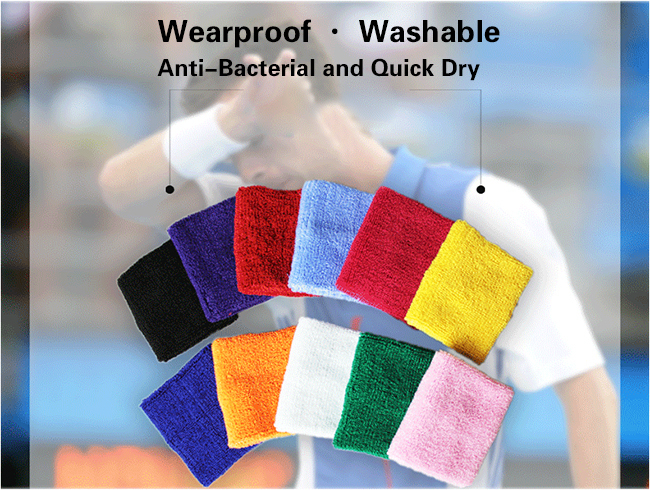 Air drying: Wrist Band will resume its self adhesive surface and insist on repeated drying. The life of a product is influenced by the level of personal care, use and activity. 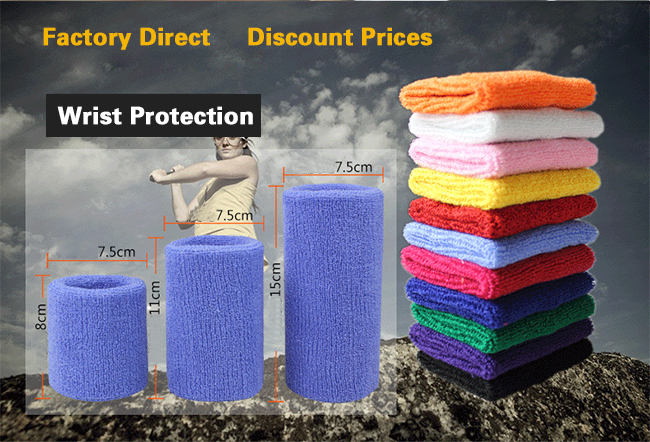 Looking for ideal Elastic Wrist Support Manufacturer & supplier ? We have a wide selection at great prices to help you get creative. All the Athletic Wrist Brace are quality guaranteed. 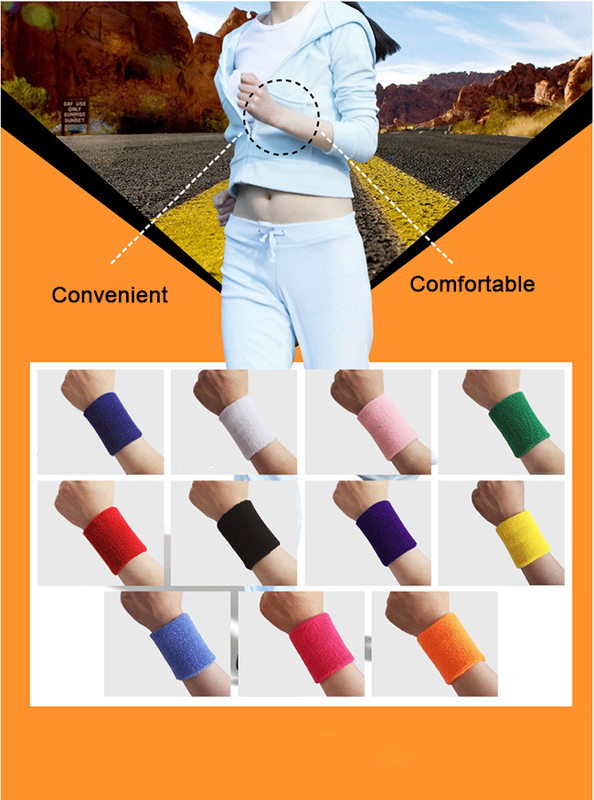 We are China Origin Factory of Wrist Support Splint. If you have any question, please feel free to contact us.